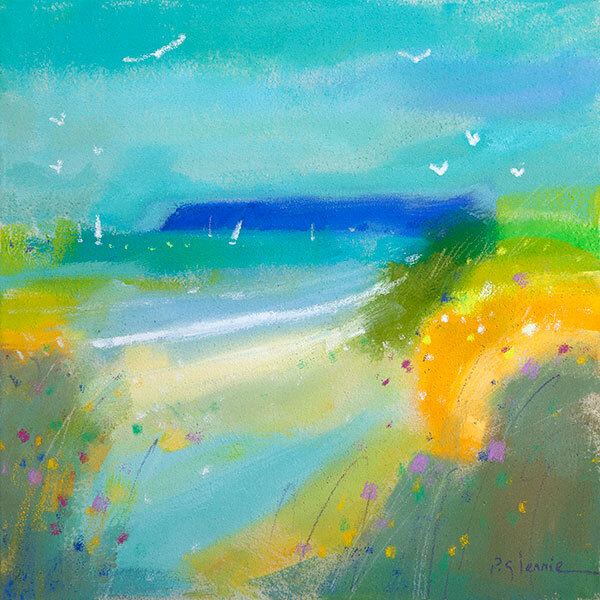 Buy "First Day of Spring, Western Isles" by Pam Glennie. Open Edition giclée print. Available in 3 sizes. Print on demand.